♥♥♥ Giveaway! ♥♥♥ To celebrate reaching 8000+ fans, I am giving away this new tie back headband and a lace wrap of winner's choice to one lucky fan! 2. Share this post about the giveaway on Facebook and make this your status: "Go check out @Little Keira's Bows to enter to win a new tie back headband and a lace wrap of winner's choice"
Be sure to type the @ symbol before Little Keira's Bows so that it tags our page. Leave one comment below that you completed step 1 and 2. Contest ends Thursday night (9/20) at 9pm PST! Winner announced the next day! Completed step 1 and step 2. Yay! Love your stuff! Liked & Shared! 1 and 2 done! thank you! and then did number 2 :) thanks! Completed 1 and 2!!!! Thanks so much! 1 and 2 done tami thomson http://www.facebook.com/tami.thomson1/posts/411537562246058 congratulations and thank you! Done and done:) thank you! Liked and shared on both my personal and business pages! Completed both steps:) Thanks so much! Liked and shared, thank you! Like and shared, you are great! Liked and SHared!! Thank you!!! sorry I forgot how to spell in my other post so I deleted it. Liked and Shared! Thank you for the opportunity! I completed steps 1 & 2! I made it!!!! I made it!!!!! One step ....check...two step.....check!!!!! Crossing finger toes and hair.....!!!! check!!!! Making all my doggies and kitties to cross their paws...!!!!! well i tried only two of my three doggies collaborate but my three kitties did yeeee!!!! Now to bite my nail until the winner is announce..... man!!!!! I cant wait!!!!! Completed step 1 and 2!! Thank you for the chance! Liked and shared and shared the cute little pic. 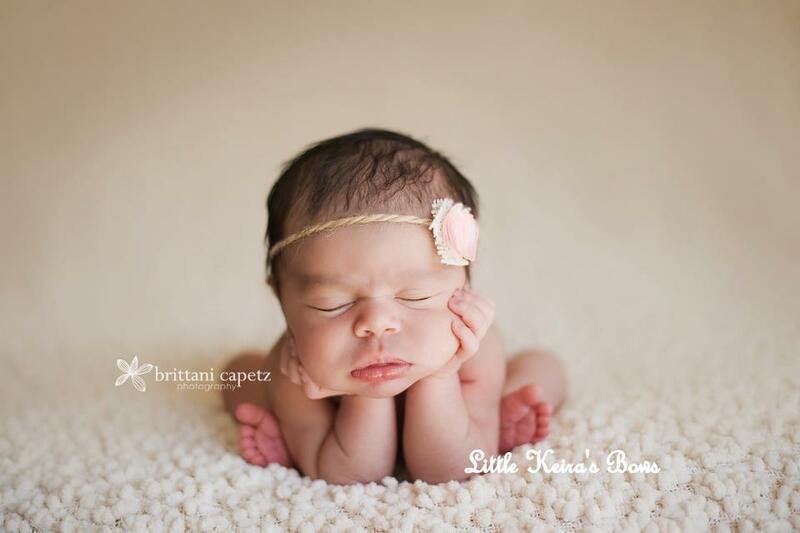 : ) Love Little Keira's Bows!